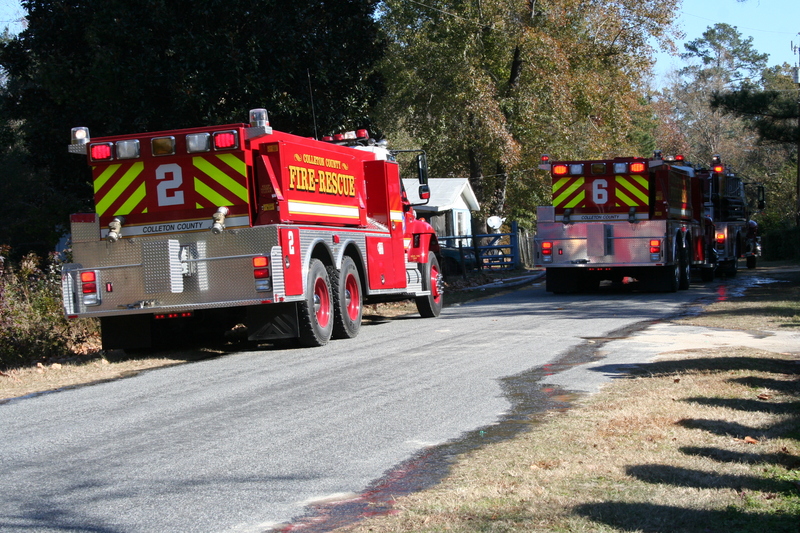 Stations 17, 5, 7, 18, 19 and 26 responded to a house fire at 6235 Sunrise Road about a 1/2 mile west of Augusta Hwy. The call was received at 10:54 AM, Friday 28-November. One of the residents was asleep in a rear bedroom, when he was awaken by smoke in the house. The man saw fire burning behind a dresser and attempted to extinguish the fire with several pots of water. After being unsuccessful, he notified 9-1-1. Click here for additional information. Stations 6, 2, 12 and 22 responded to a house fire at 322 Gobbler Circle in the Turkey Hill Community on Thanksgiving Day at 1049. Neighbors reported seeing smoke coming from the residence at this location. Engine 6 and Medic 6 arrived in 5 minutes advising smoke visible from the roof and a window on the "B" side of the single story structure. Firefighters made entry with one 1-3/4" hand line and quickly knocked the fire in the living room down. Click here for additional information. 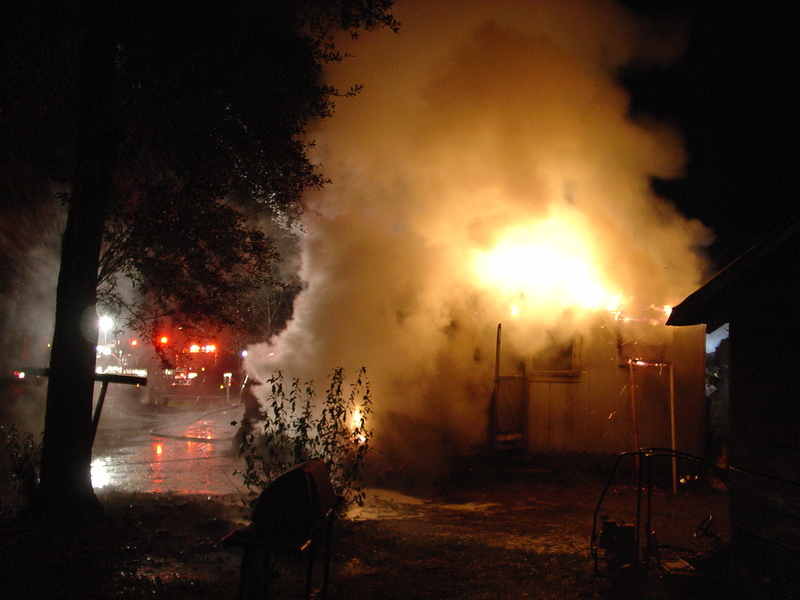 Stations 22, 6, 12 and 1 responded to a singlewide mobile home fire behind 5545 Ritter Road Wednesday, 26-November at 1008. Engine 6 arrived to report smoke visible from the structure. Several men were inside the mobile home with shovels and a garden hose pulling down the ceiling and attempting to douse the flames. Firefighters got the men out of the building and began pulling the ceiling from the main room. Click here for additional information. 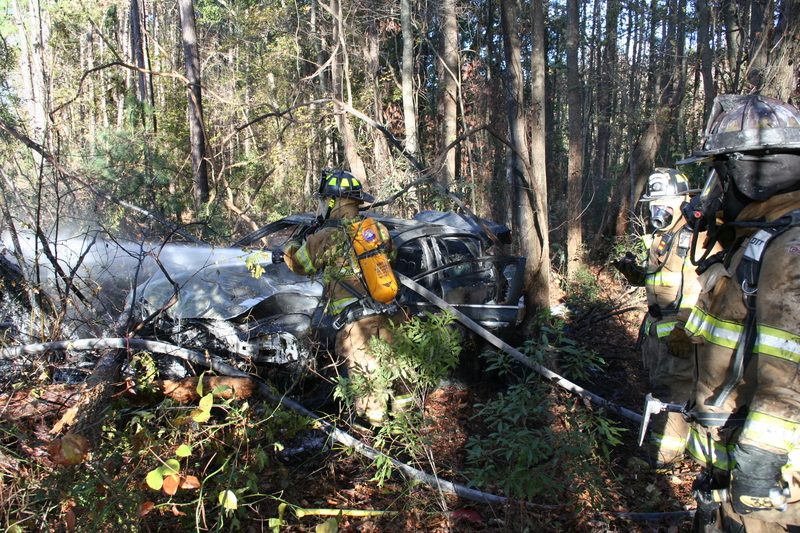 Stations 26 and 27 responded to a high speed MVC on I-95 at the 55 mile marker southbound, Wednesday 26-November at 1754. A Connecticut family was traveling to Florida when the driver apparently fell asleep. The 2008 Chevrolet Malibu entered the wooded median and miraculously drove between several trees before sliding sideways into a large pine. The vehicle's engine caught fire after the impact. Click here for additional information. Click here to view a message from Chief McRoy regarding the new "Tender" designation. 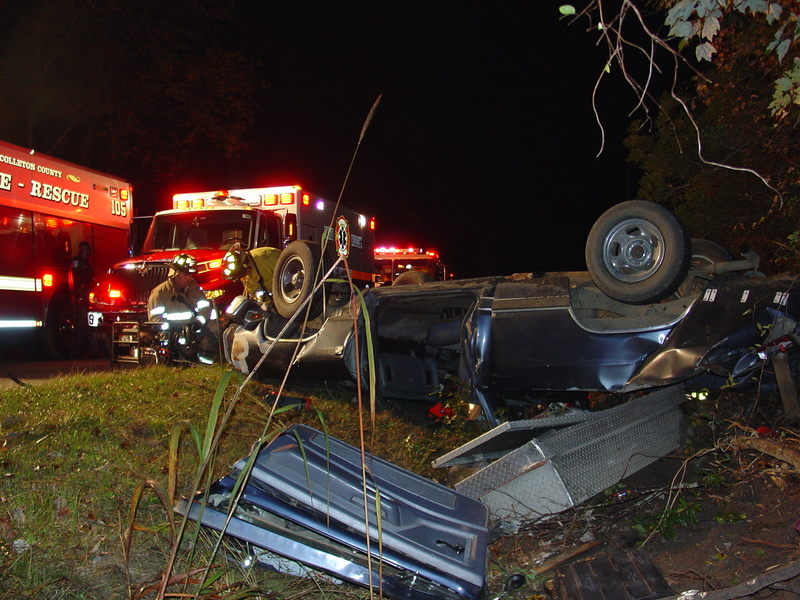 Stations 1, 19 and 27 responded to a fatal high speed MVC in the 800 block of Langdale Road at 05:29 AM, 25-November. The late model Chevrolet pickup truck failed to negotiate a curve, went off of the road into the ditch and struck several trees. The extended cab truck received heavy damage. None of the three adult occupants were wearing seatbelts. The male driver and a female rear passenger were both killed in the collision. Click here for additional information. 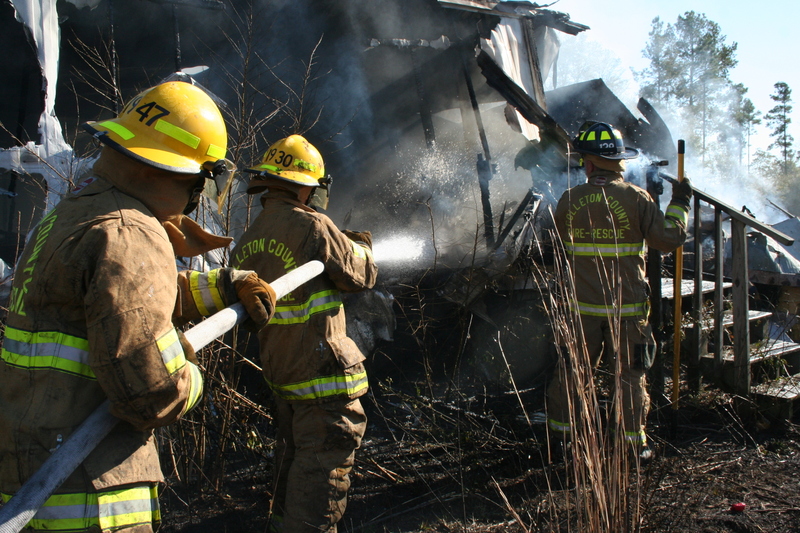 Stations 9, 1, 5, 19 and 27 responded to a house fire at 1854 Van Dyke Road north of Cottageville at 0349, Monday morning 24-November. Firefighters arrived within 8 minutes to find the single family, wood frame structure 75% involved. The occupants, a mother and her three children escaped without injury. The woman advised firefighters that her children woke up after smelling smoke and awakened her. They saw fire in a wall in the area of the fireplace. Click here for additional information. 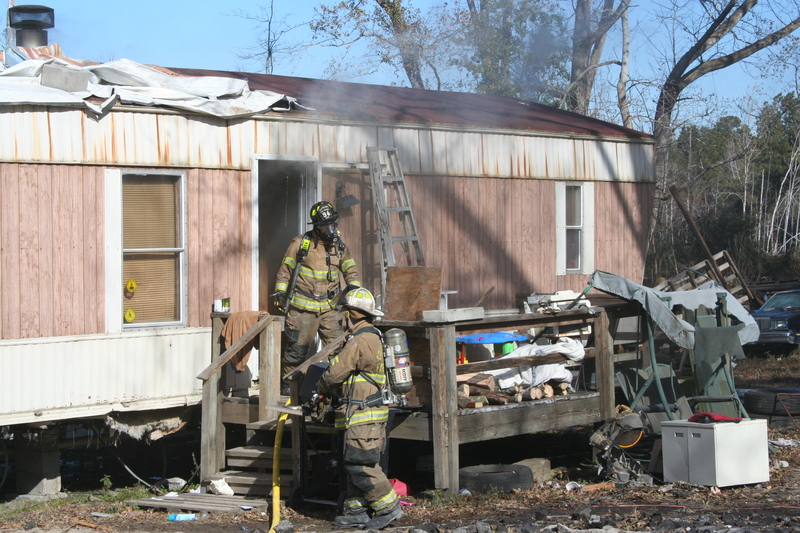 Stations 9, 5, 11, 19 and 27 responded to a mobile home fire in the 1000 block of Mars Old Field Road, 23-November at 12:53 PM. The call was originally received at 9-1-1 as smoke in the area. A second caller reported a woods fire at this location. Stations 9 and 11 responded to the report. On Engine 11's arrival, the crew reported an approximately 2 acre slow moving woods fire and a doublewide mobile home fully involved. A full structural response was assigned to the call... click here for additional information. Stations 1, 4 and 8 responded to a storage building on fire at 29 Solomon Lane Sunday, 23-November at 1157. CAFS Engine 1 arrived to find an approximately 10 x 15 wooden storage building heavily involved. Additionally one passenger car and an adjoining wooden fence were also on fire. 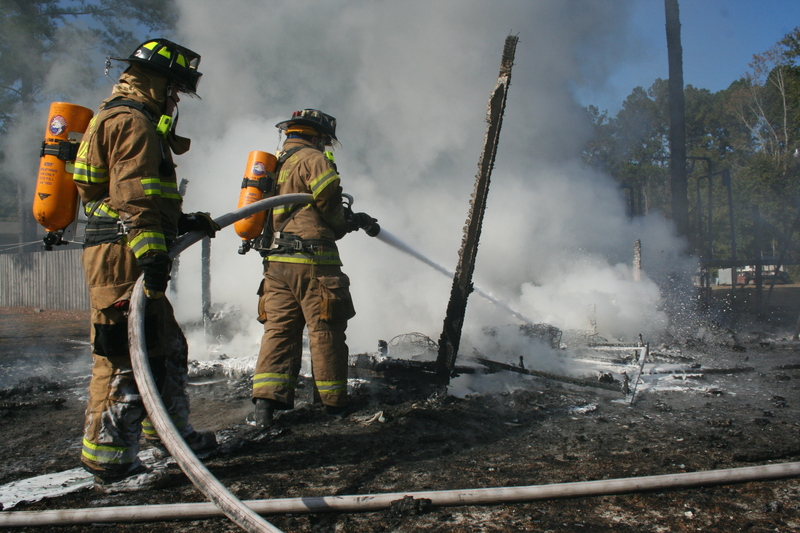 Firefighters used one CAFS line to bring the fires under control. The building and the vehicle were completely destroyed. The wooden fence had an approximately 25 feet section burned away. Click here for additional information. 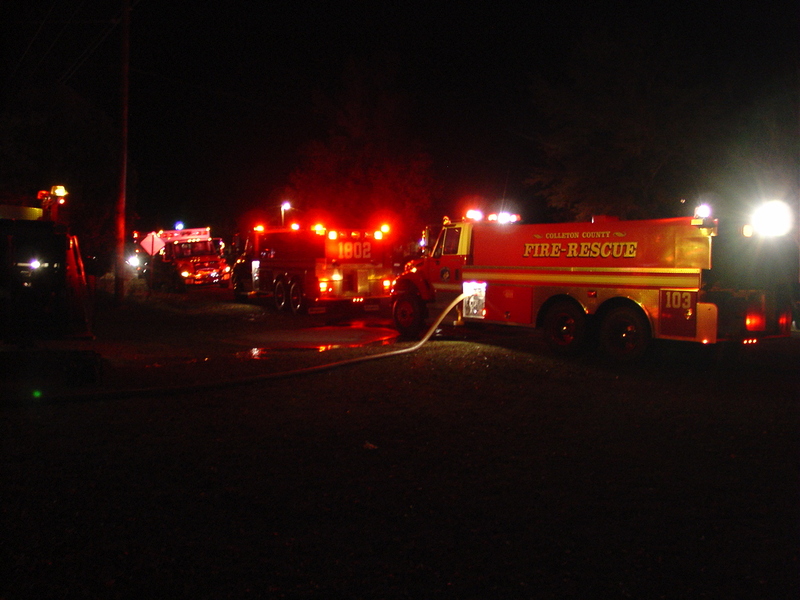 Stations 1, 4, 10, 15, 18, and 29 responded to a garage fire at 13452 Lowcountry Highway at 1927, Sunday 16-November. The call was received at 9-1-1 reporting a barn on fire near this location. Engine 401 arrived within minutes to find a single car garage burning. The building had already collapsed and was not much more than a pile of debris. One vehicle inside the structure was also destroyed. The detached building sat approximately 30 feet from a single story residential home. Click here for additional information. 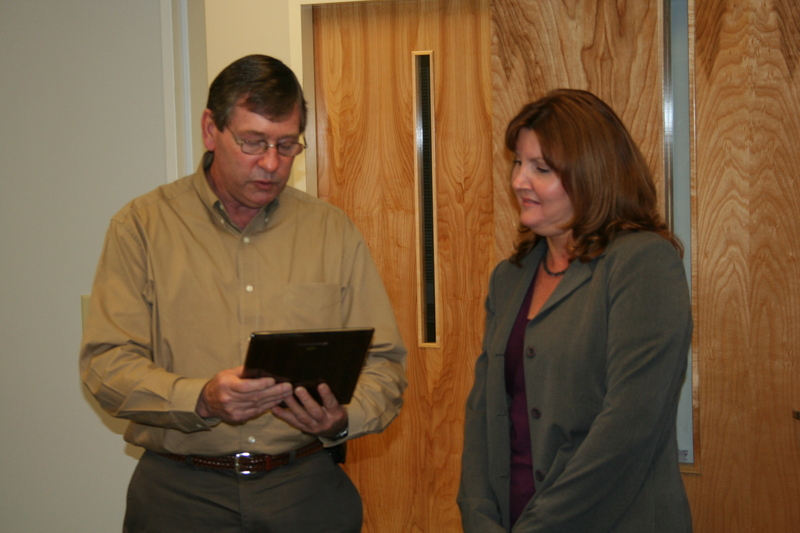 The Fire-Rescue Commission presented Ms. Jeanne Griffin, the former County Finance Director, with a plaque, recognizing her many contributions to the Fire-Rescue Department. Ms. Griffith, who left the County Government in September, managed all of the Fire Improvement Bonds in addition to her other duties. She assisted with budgets and the financial side of the operation. Click here for additional information. Congratulations are in order for Engineer-Paramedic Paul Harrelson and his wife India. India gave birth to their second child at 0829 Wednesday morning. 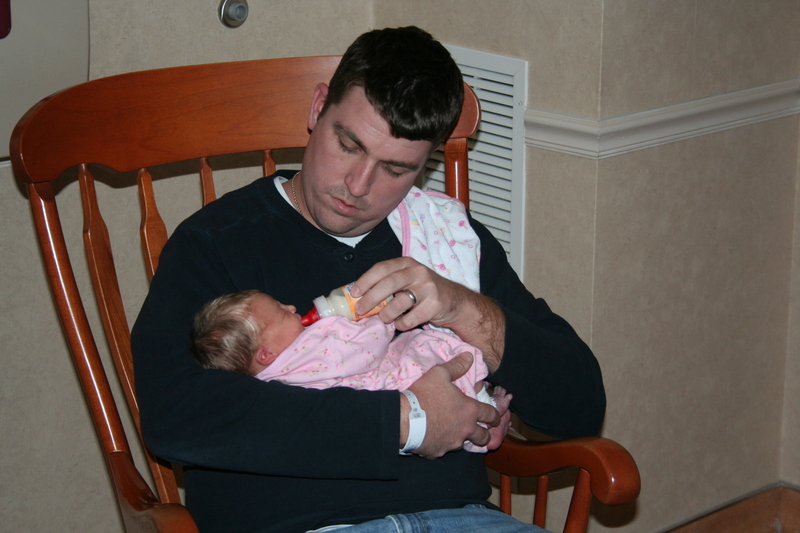 Their new daughter, Rylee, weighed 7 pounds, 9 ounces and was 18 inches long. Both mother and daughter are doing fine and should be discharged from Colleton Medical Center Saturday. The family is in delivery room 6 on the third floor of the hospital. Click here for more information. 11/19/2008 - Columbia, S.C. - November 19, 2008 - On Monday the following defendants pled guilty in Colleton County to the lesser-included offense of presenting false claims for payment, more than $1,000 but less than $5,000. All were originally charged with presenting false claims for payment, $5,000 or more. Click here for more information. All personnel licensed as an emergency medical technician, click here to view information regarding new recertification guidelines. Columbia, S.C. – November 13, 2008 – On Monday, November 10, 2008, Defendant Rasheed Suquan Fair, 22, of 189 Beach Road, Apartment F-8, Walterboro, pled guilty to the lesser-included offense of Presenting False Claims for Payment more than $1,000 but less than $5,000 before the Honorable John C. Hayes in Colleton County. Fair was originally indicted with Presenting False Claims for Payment, $5,000 or more. Click here for more information. Click here to learn about the Memorial Captain's Choice Golf Tournament to benefit Colleton County Deputy Dennis Compton's family. Representatives from Fire-Rescue conducted the pre-delivery inspection on the two new Engines Monday 10-November. Constructed by Emergency One (E-One) of Ocala Florida, the units were ordered earlier in the year. 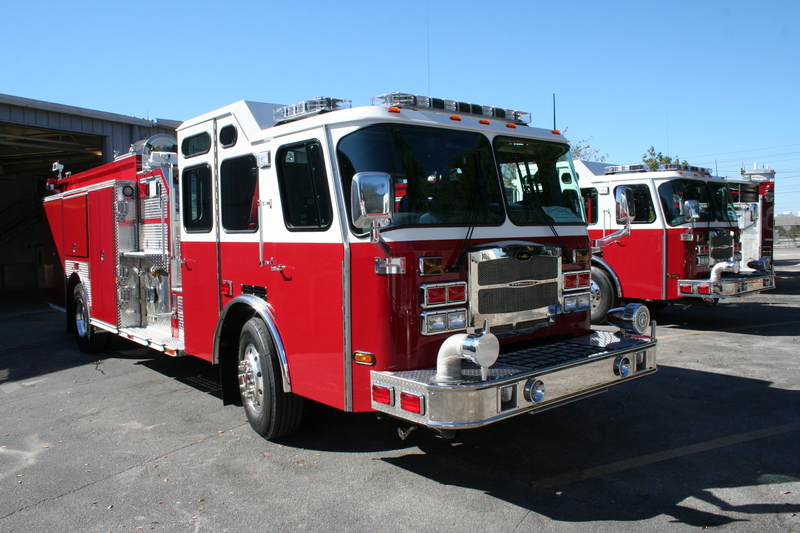 The company is one of the leading fire apparatus manufacturers in the US. This was the final step in the manufacturing process, clearing the units for delivery later in the month. Click here for more information. 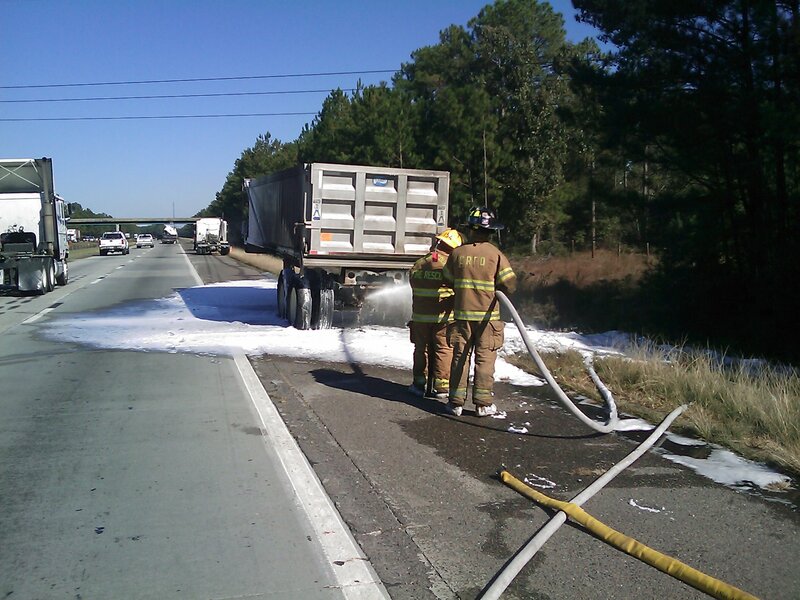 Stations 1, 13 & 27 responded to a truck fire on Interstate 95 northbound at the 45 mile marker at 12:36. On arrival, Engine 13 found a dump trailer with its brakes and the rear of the trailer well involved. 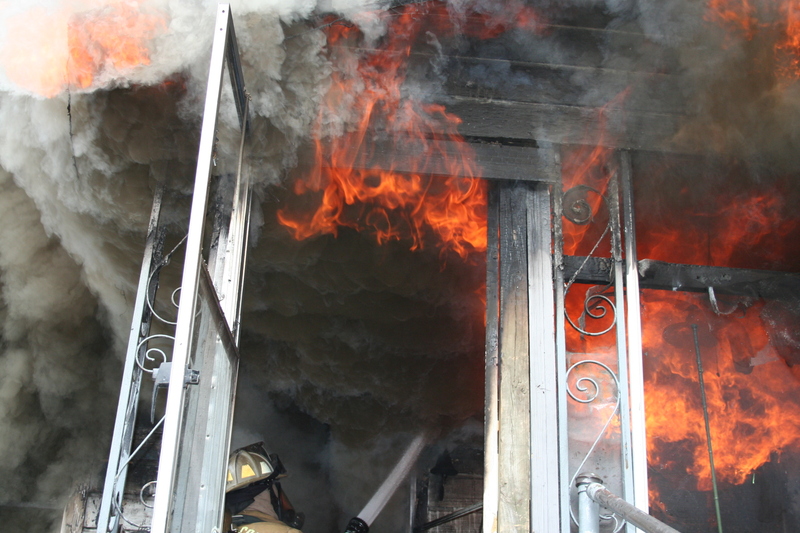 Firefighters used two 1.75" hand lines to extinguish the fire. The driver broke a hydraulic line while disconnecting the trailer which caused a approximately 15 gallons of hydraulic fluid to leak onto the ground. Click here for more information. 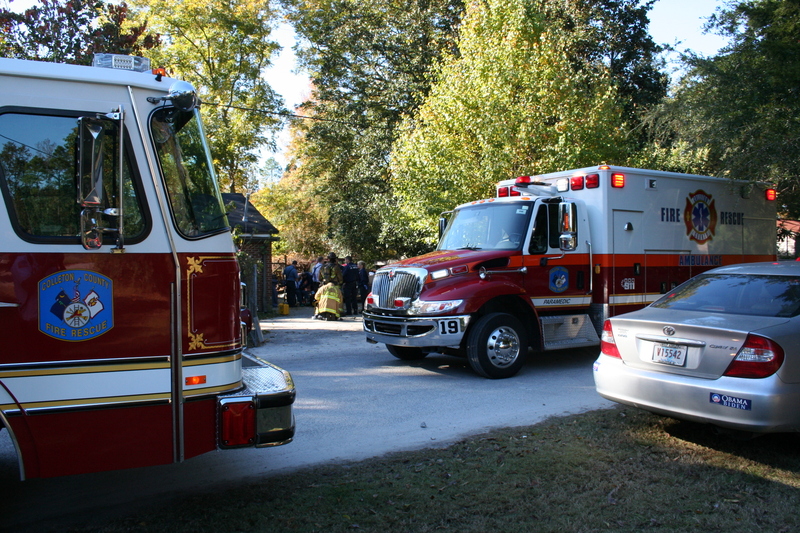 Stations 1, 19 and 27 responded to a gas leak at 62 Furlong Drive, Sunday morning 9-November at 0855. The two elderly occupants called 9-1-1 to report strangers in their residence. When deputies arrived there was no one in the building except the two residents, however the the elderly couple insisted they could see other people standing in the room. Click here for more information. Stations 1, 9, and 19 responded to a single vehicle, high speed MVC in the 12000 block of Round O Road, Friday morning 7-November at 0211. (This is about 3/4 of a mile north of Round O Crossroads / Cottageville Hwy.) An older model Dodge pickup truck lost control after exiting an "S" curve, entered the ditch and flipped over one time. The unrestrained driver was partially ejected during the crash and trapped in the wreckage with his upper body outside the vehicle. Click here for more information. Stations 1, 6, 18 and 19 responded to a single car, high speed MVC on I-95 at the 47 mile marker south bound at the rest area. The accident occurred Tuesday morning 4-November at 01:20 AM. The southbound Ford Explorer appeared to have experienced a blown tire, causing the 17 year old driver to lose control. 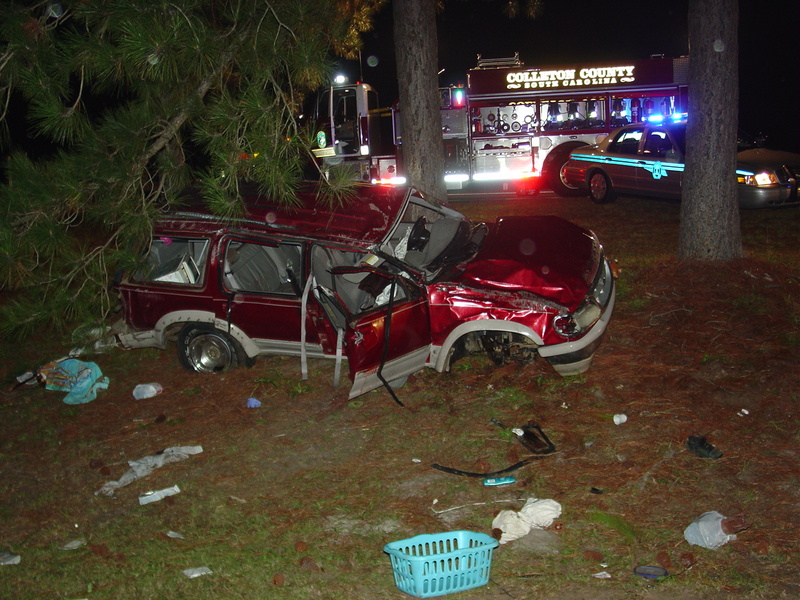 The vehicle rolled over multiple times ejecting the driver who was not wearing a seatbelt. He suffered multiple fractures and other trauma injures. Click here for additional information. It is with regret that we inform you that James T. Jacques, the father of Station # 9 Firefighters Dewayne and Jimmy Jacques, passed away Saturday morning after a long illness. The visitation will be held at Dyal Funeral Home located at 313 South Main Street in Summerville, tonight (Monday) from 1800 to 2000 PM. Funeral services will be held at the funeral home tomorrow, 4-November at 1300 concluding with a grave side service on Hwy. 52 near Goose Creek. Please keep Firefighters Jacques and their family in your thoughts and prayers.